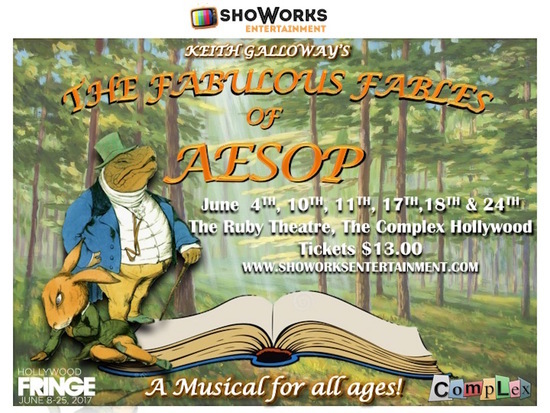 Originally written by Keith Galloway and performed in South Africa, followed by a sold out run in Santa Monica & North Hollywood, ShoWorks Entertainment now brings “The Fabulous Fables of Aesop” to the Los Angeles Fringe Festival! Our show recreates these magical and educational stories, where the mouse squeaks, the lion roars & the grasshoppers sing. Through song, dance and humor, this bright and colorful children’s musical educates as it entertains. Described as a “near perfect formula for children’s entertainment” and “an inspired piece of theatre”, answering life’s most pressing questions through allegorical myths portraying animals engaged in human-like situations, this show is sure to resonate with both children and adults alike. Theater is not only a magical way to entertain your children, but it nurtures the most important attribute children have- IMAGINATION! 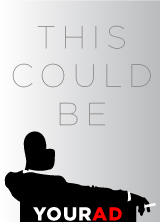 This kind of show is a beautiful example of the marriage between education & entertainment.